Uganda is taxing the public to use social media apps. And that’s not changing. Uganda is taxing the public to use social media apps. And that's not changing. Last week, Uganda’s government chose to review its controversial social media tax in Parliament. Its decision was simple — the tax isn’t going anywhere. 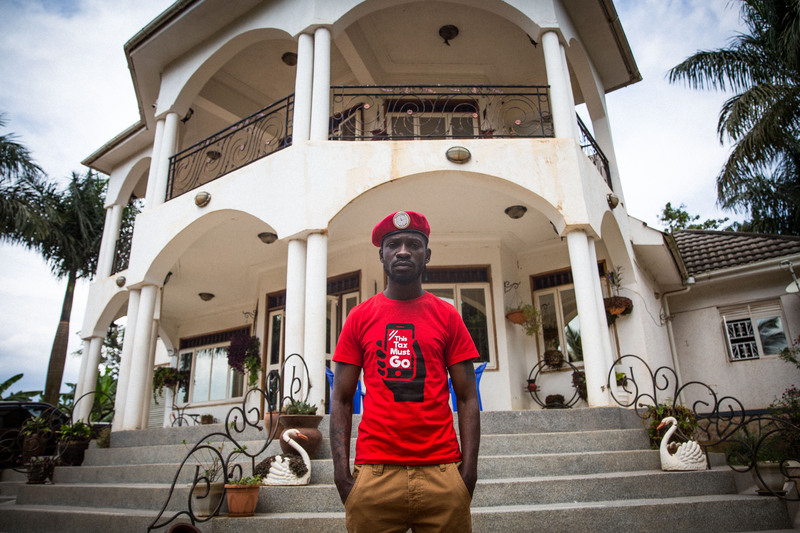 The review period came after weeks of public outrage, a street protest and even a lawsuit by a Ugandan tech company that called on the country’s constitutional court to overturn the bill. The government's daily charge of 200 shillings (about $0.5) for mobile use of 58 social media apps, including Whatsapp, Facebook and Twitter, has been a rallying cry for young people. Many believe it to be an infringement of their rights and an attempt by President Yoweri Museveni to silence the public. The president himself is an avid Twitter user with 859,000 followers, who has used the platform to share his latest statements on the social media tax. 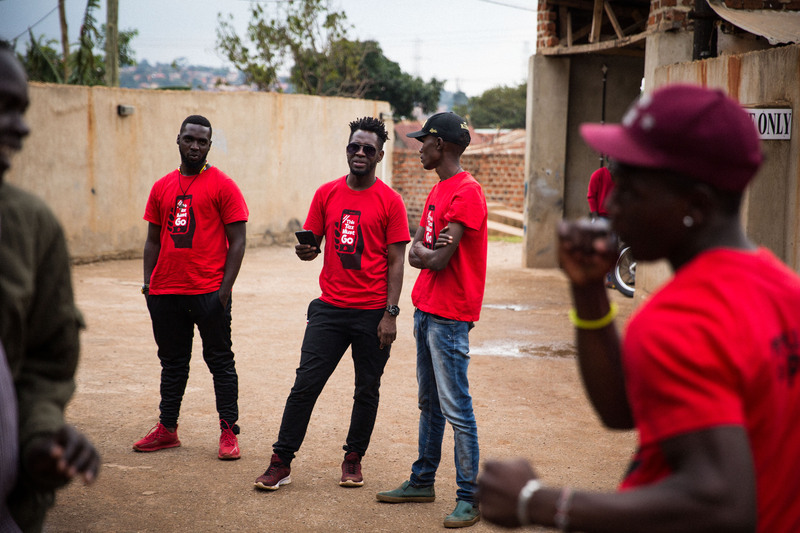 The debate has also opened the door for opposition politicians, like the former musician and current member of Parliament Bobi Wine, to take aim at the government. Wine has been at the forefront of the charge against the social media tax bill. 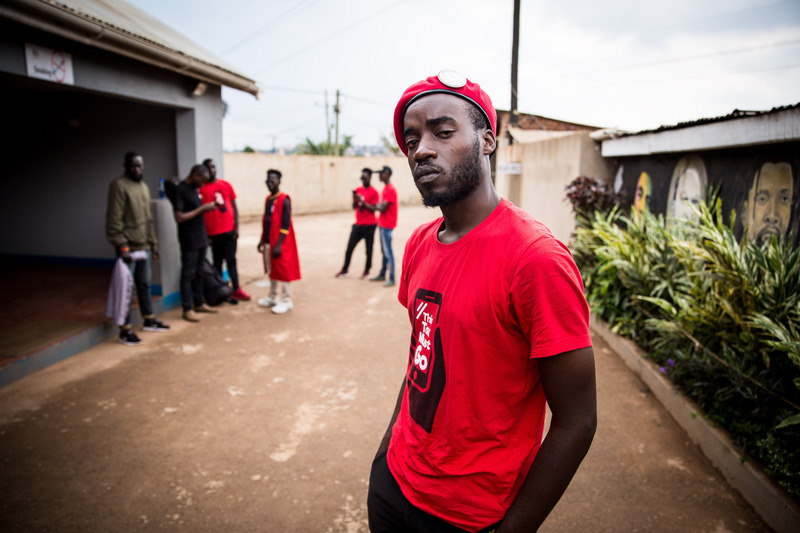 Last week, he was detained for questioning by state police for organizing a protest in the nation’s capital, Kampala. Despite parliament’s decision to maintain the tax, he says the fight isn't over. This segment originally aired July 18, 2018 on VICE News Tonight on HBO.